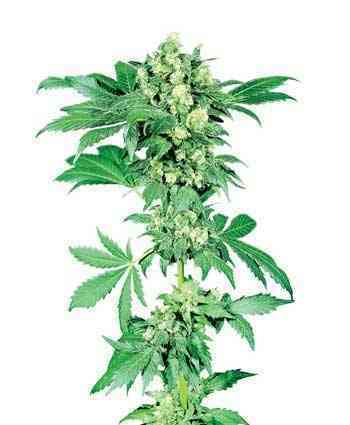 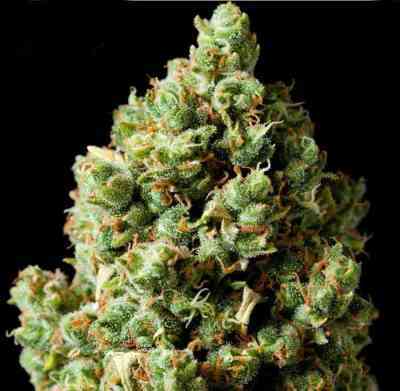 Bubba Kush marijuana seeds are one of the best Indicas in the world. 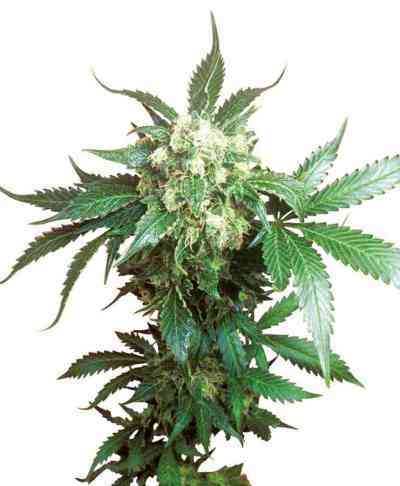 Grows like a compact bush with very dark coloured broad webbed leaves, and sour coffe indica smell and taste. 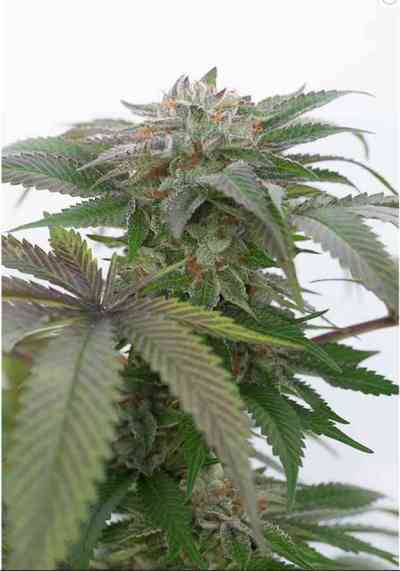 HSO has reworked this line specifically to bring a higher yield, making this attractive lady even more inviting. 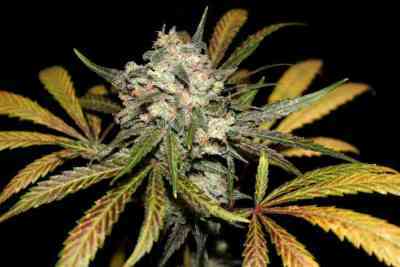 She likes dry conditions, being quite resistant to drought, a reminder of her origin in the Hindu Kush mountains of Afghanistan.